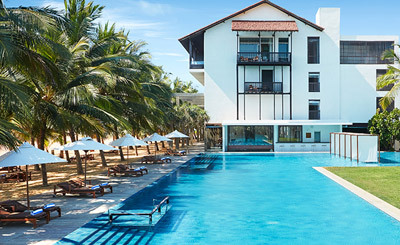 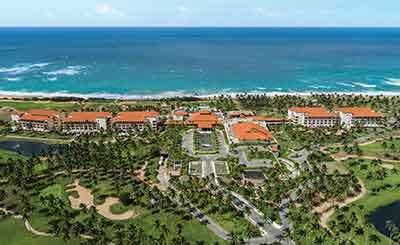 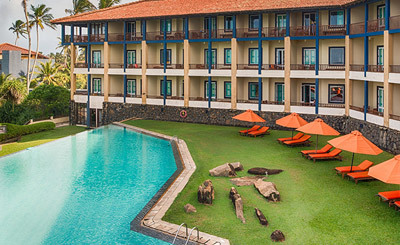 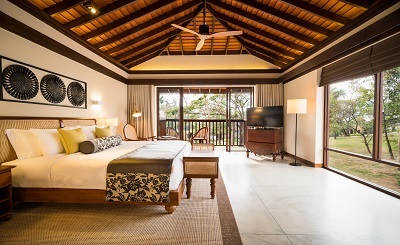 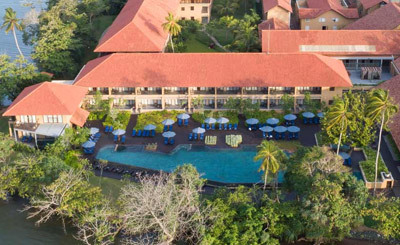 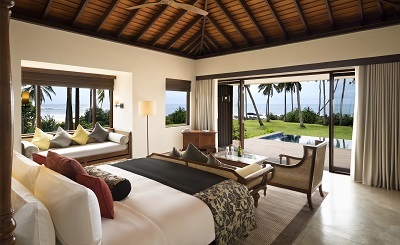 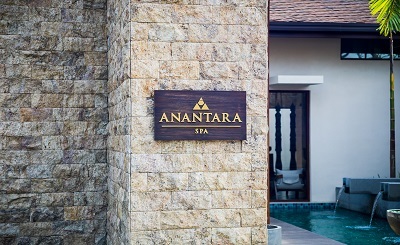 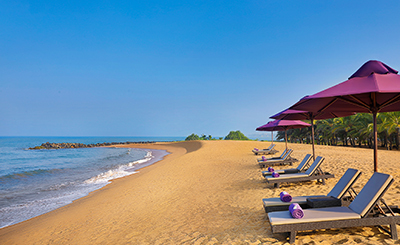 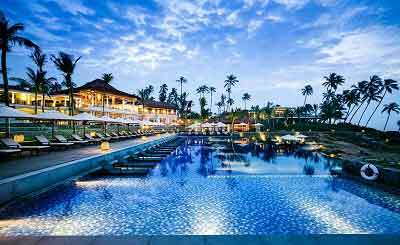 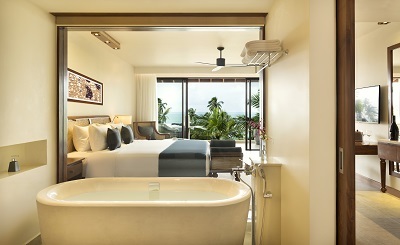 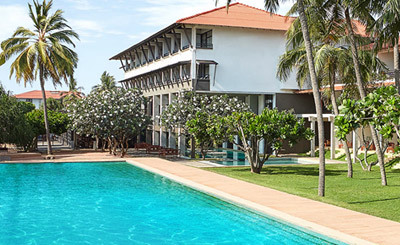 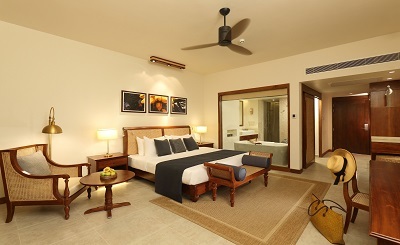 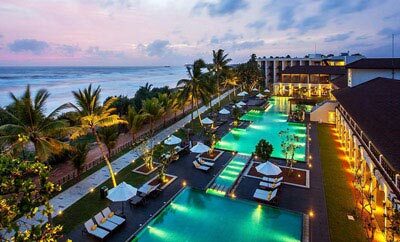 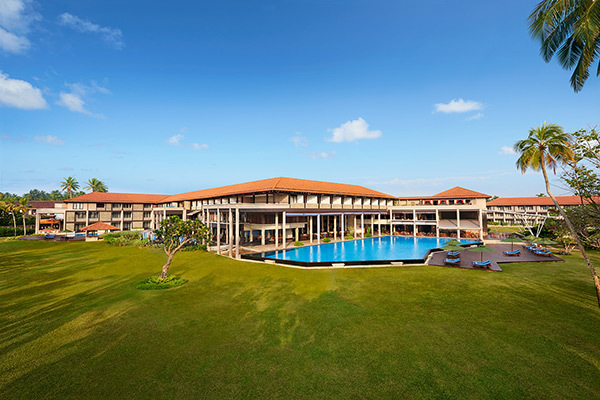 Anantara Tangalle Peace Haven Resort & Spa offers 152 rooms and villas on a 42 acre coconut plantation and golden crescent beach. 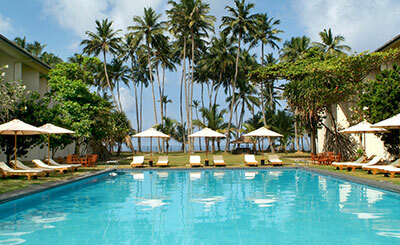 Experience an ocean paradise of wild turtles and whales, with fishing boats dotting the horizon. 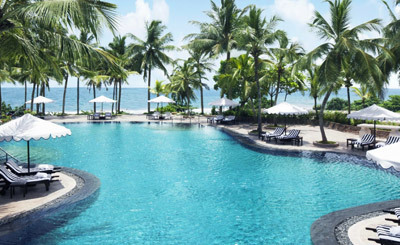 Indulge in lazy pool and beach days, spa pampering and sunset cocktails, exotic island cuisine and discerning world flavours. 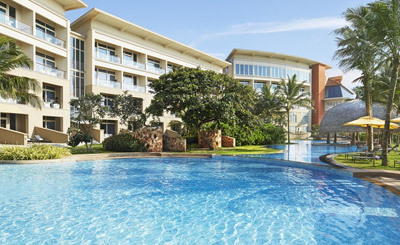 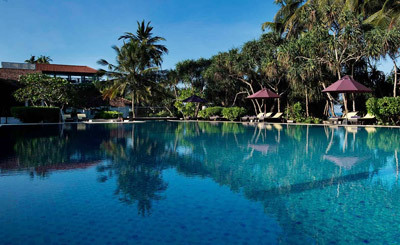 Journeys :- Discover a culinary journey of exciting world flavours, with refreshing views over the pool and Indian Ocean. 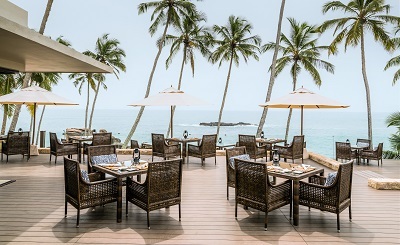 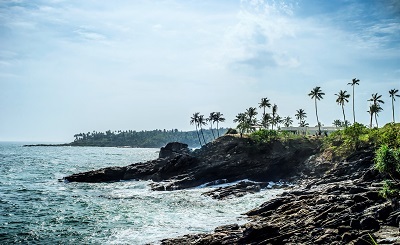 Il Mare :- Perched on the edge of a dramatic cliff, overlooking the Indian Ocean, our specialty Italian restaurant showcases the rich flavours and delicious simplicity of coastal cuisine. 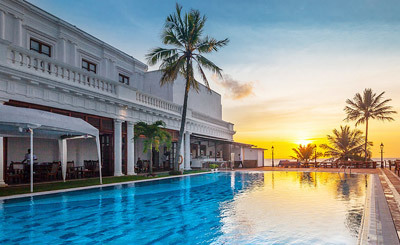 El Vino :- A delight for true connoisseurs, these refined occasions tantalise the palate with creative tapas style dishes and elegant wine pairings. 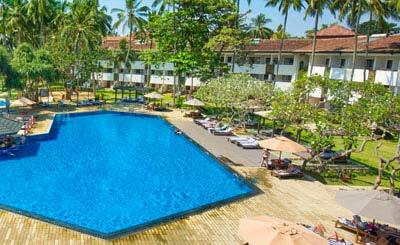 Poolside Bar :- Relax in the shade at this picturesque bar. 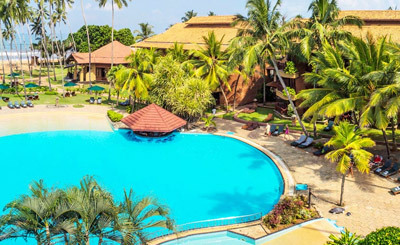 Sip cool refreshing beverages, snack on delicious light bites or take time out for a casual lunch.